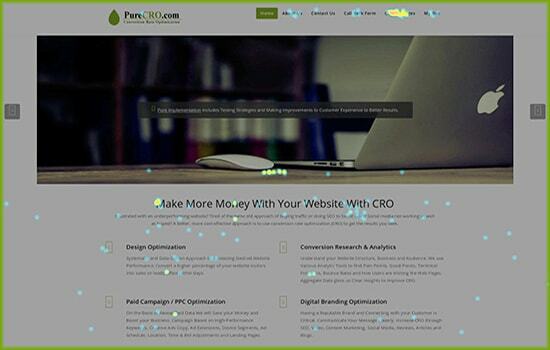 Increase Sales and Cut Wasteful Ad Spending with CRO! PureCRO packages require no commitment. You are billed monthly. You can cancel your month to month billing at any time. Please give us a seven day notice of your intent to cancel. You will quickly realize the benefits of CRO. We offer a unique approach to dealing with a limited budget. We don’t push the customer into a higher monthly fee in order get all our services. All of our experts and services are available to you as needed and in order of priority. Your budget is the throttle. Bigger budget equals more expert hours per month. CRO Packages. What You Need, When You Need It. 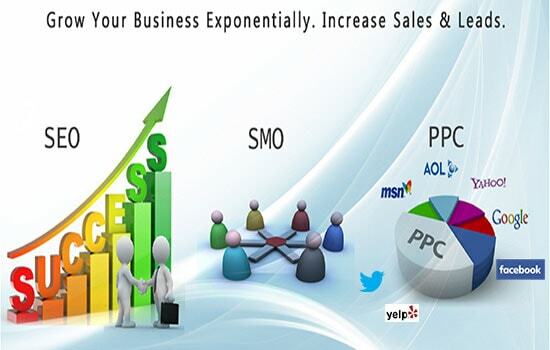 Pure Conversion Rate Optimization Packages Includes Multiple Channels to Improve Your Website Conversion Rate. Resonate with your Target Audience. From our User based Analysis, we Insure your Website is the most User Friendly and Fully Responsive. We Help Convert your Ideas with Clarity. SEO : ON & off Page SEO, Content and all Meta Data Optimization, Page Speed, Webmaster Setup, Sitemap Creation, Robots File Creation. SMO : Facebook, Twitter, Youtube, LinkedIn, Content Creation, Branding. PPC – Pay Per Click : Keyword Discovery, Ad Creation, Bid Management, Re-marketing. A/B Split Testing, Conversion Tracking, ROI. Local SEO Services : Yahoo, Bing and Google My Business Optimization, Citation Building and Local Rank Tracking. Brand Reputation Management : Brand Monitoring. Repair negative reviews. Develop a positive online presence. Live Recordings of customer’s mouse flow. See what they clicked on and how they interacted with your Website. See how many people are online on your website right now and how they found you. 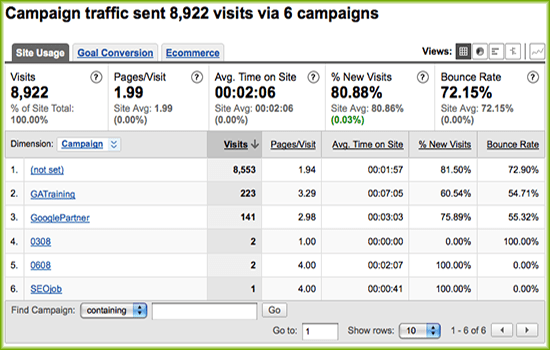 Web Analytics, Heat Maps & more to analyze the behavior of visitors. See what keywords, locations, referrers, tweets, languages, etc. are driving traffic and behaviors on your site. Stay in a constant state of readiness. Times change. Users change. Competition changes. Staying in touch with the data can help forecast a potential drop in sales.